Family life – it’s a mixed blessing. I could never have imagined the unintended consequences expanding my family by 50%; in terms of space consumed, physics and logic told me that there was no way that the amount of space required with a small child would increase any more than…say, 50%. Yet, the reality of adding to my family is that the amount of space required for even what seems like the most miniscule trip increases disproportionately to the size of the package that arrives. Babies are a bit like those magic sponges in a capsule I got when I was a kid; once they hit air, they expand to 200-300% the size they were. So, long story short, when you have a family you likely need more space. Price includes warranty! 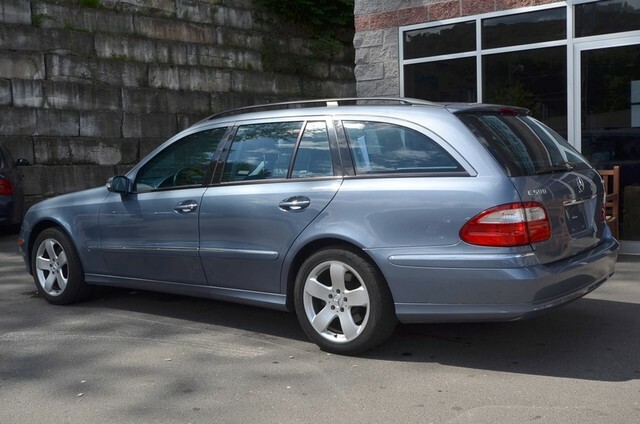 Rare 2004 Mercedes-Benz E500 4Matic Wagon in amazing condition! Fully loaded featuring a powerful 5.0L V8 Engine, Automatic Transmission, All Wheel Drive, GPS Navigation System, Heated and Ventilated Leather Seats, Power Moonroof, Dual Zone Climate Control, Power Windows/Locks/Mirrors, Dual Power Seats with 3-position Memory, CD Player, Cruise Control, Wood Trim, Alloy Wheels, Remote Keyless Entry, and more. 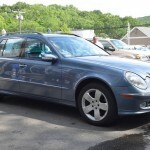 You won’t find a nicer example for this price — call or visit A Better Way Wholesale Autos today! 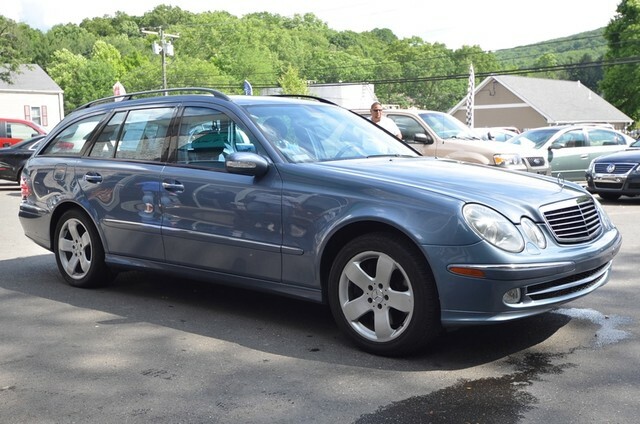 The W211 500E isn’t my favorite Mercedes-Benz, but as a package it looks pretty nice. 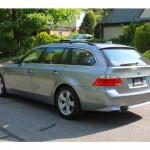 You get all-wheel drive, a big heart in the 5 liter V8, and a serious amount of carrying space. 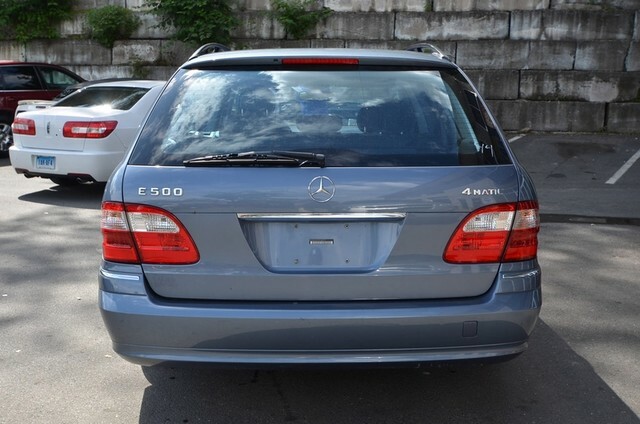 If you’re willing to live with over 100,000 miles, finding a decent E500 is possible just about any day of the week for around $10,000 – remarkable given they’re still fairly new. If you want less miles, sporting for the smaller engined E320 can keep you on budget. While Mercs from this time period aren’t really known for being the pinnacle of Mercedes-Benz quality, this is none-the-less an impressive package that in much more compelling than some budget S.U.V.s. 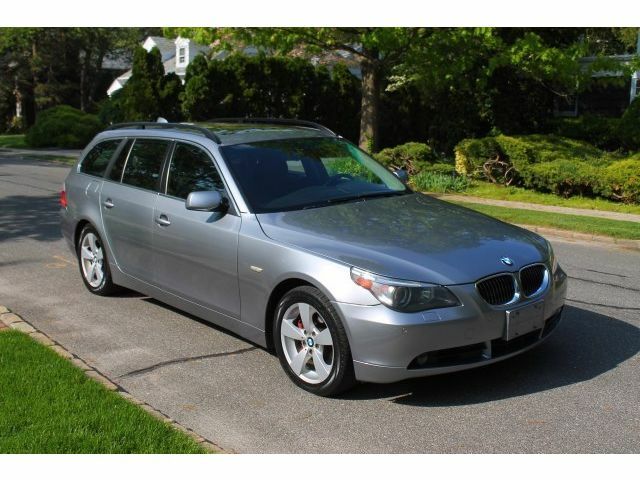 Like the W211, the E60 isn’t my favorite 5-series; but again, it’s hard to argue with the package as a whole at under $10,000. You don’t get the top tier motor, but condition and color are pretty nice. 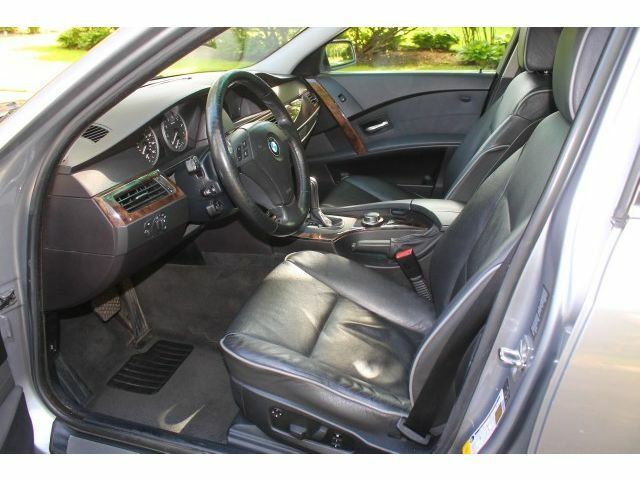 The interior and exterior design on these cars is a little fussy but it’s still preferable to most of the BMW S.U.V.s in my mind, and I do really like the wheels. While not as commodious as the Benz, it’s pretty close and you also get all-wheel drive here. 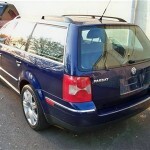 Of course, I have a bit of a personal connection to the Passat, since I have a near twin of this car. 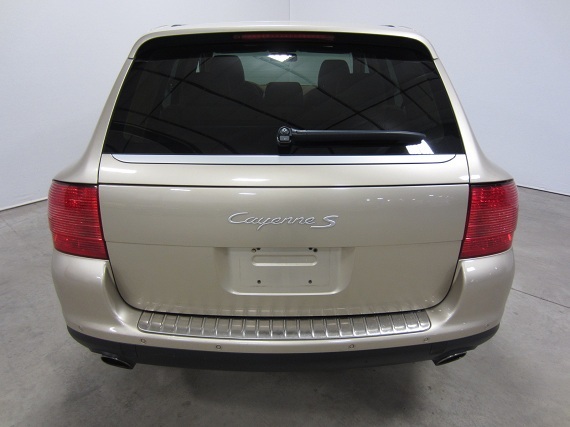 The B5.5 is a surprisingly sporty and commodious mid-sized family wagon. 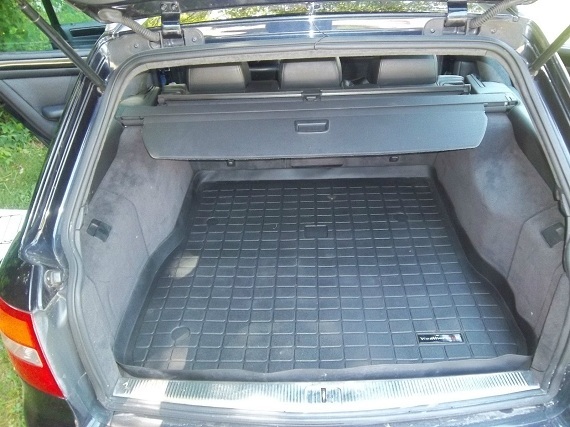 Without the bells and whistles of the BMW and Mercedes, there’s a little less to break and getting into a Passat is, in general, about half the price of the bigger wagons. But if you want all-wheel drive and lower miles – or the TDi diesel motor – the residual prices always seem a bit higher. This car is top of the range for the 1.8T, with the optional “Bistar” alloys that look spectacular and is offered in a rare color. 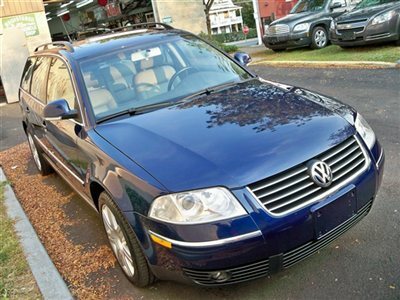 Condition is great, but the pricing on this Passat is about $3,000 – $4,000 higher than it probably should be. 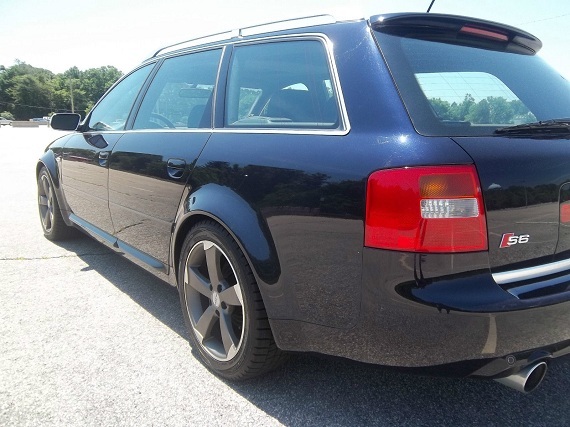 You can get into most of the mid-00 Audi/Volkswagen wagons for well under $10,000 these days. The 1.8T makes sense if you’re looking for reasonable fuel economy, good performance on the highway and a smaller, discrete package with a touch of class. 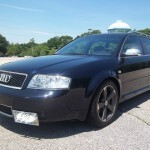 2002 Audi S6 wagon in great condition. Runs, looks, and drives great. 141k. Timing belt done recently. Fresh tune up and oil change. Needs nothing, and ready to be driven anywhere. RS6 sway steering wheel Europe only. Paddleshift is fully functional. Title in hand. Will not find another in this condition. 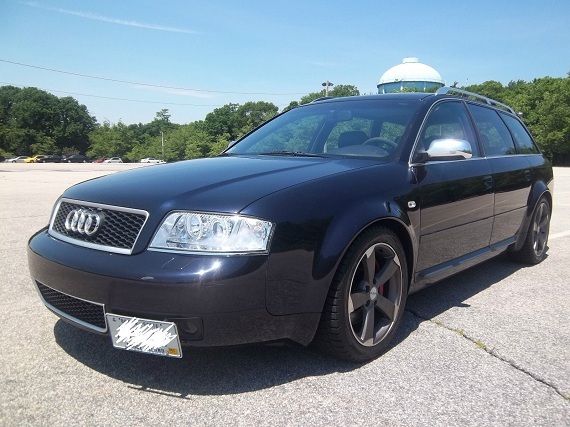 The inventors of the sport family alternative, fast Audi wagons were a tradition for a few generations in the U.S., but fell off with the C5 S6 in favor of the new Q lines. 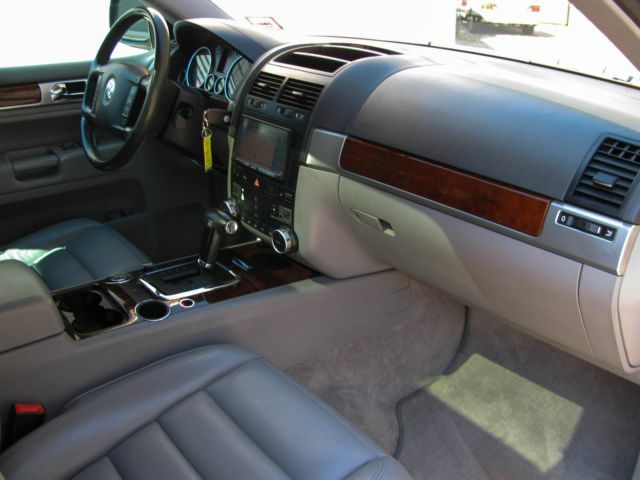 This model has been modified a bit more for additional sport with lowered suspension and swaybars, but also a healthy amount of maintenance including a newer transmission and timing belt service. I like that this car is coming from an individual owner rather than a dealer, but still 140,000 miles on one of these S6s is towards the high side. 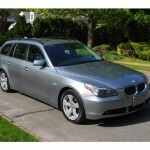 Still, price is about right for the market and this car offers a lot of space, sport and good looks for around $10,000. 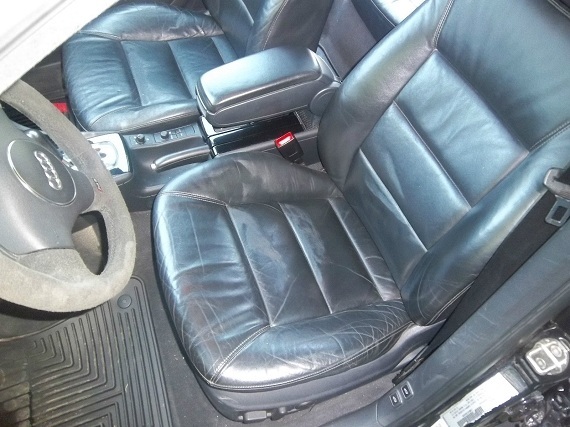 The interior of this Cayenne is in overall good shape. The leather looks good overall, but does show some wear and blems here and there. 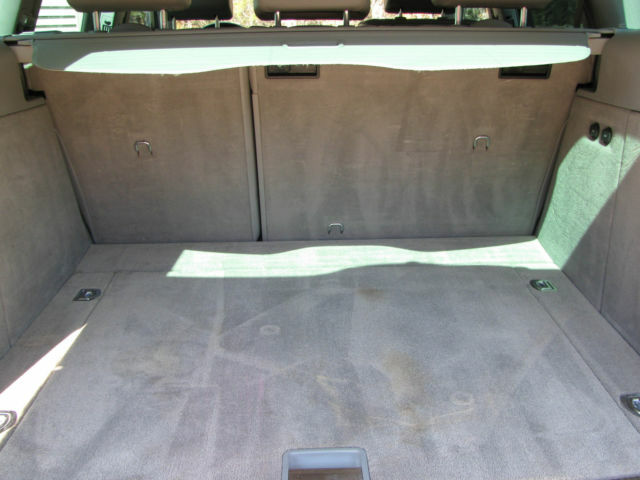 The carpets are in good shape overall, but do show some blems. 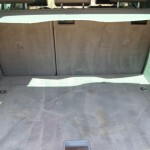 The headliner has been cleaned and has a good overall look to it. The air blows cold – we ran it for over 30 minutes while taking pictures. It doesn’t appear to have been smoked in as there is no odor of such. It has the typical light scuffs, blems, etc. that you’d expect on a used vehicle, but it still has an overall good look to it, and it certainly looks to have been well taken care of. Please take the time to look thru our many pictures and call us with any questions. 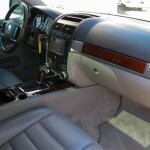 This V8 starts right up and idles fine and has good power and acceleration and drives straight and smooth down the road. The vehicle has an engine tick. It has a good solid feel to it. 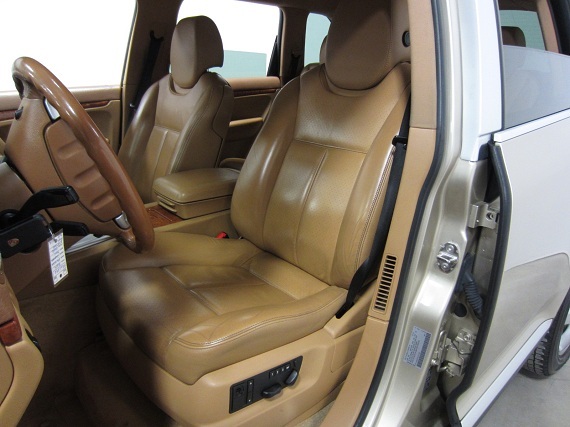 Weâ€™ve inspected, serviced and detailed it and itâ€™s ready to drive wherever you need. On to the “bane” of enthusiasts; Porsche’s foray into Sport Utility Vehicles. But before you write it off, the first generation Cayenne and Touareg were actually well built, seriously capable off-road vehicles – pointless, considering where they get used. But, for around $10,000 you get lots of space, a big sporty engine, better looks than the ML or X5 offer (arguably), and a badge to brag about. This can also tow things, something the regular cars aren’t any good at, so it really offers a unique package. That said, prepare yourself for some big repair bills when some of the electronics fail, and I’m not sure what real-world longevity of this chassis has shown since they only rolled out in 2002. 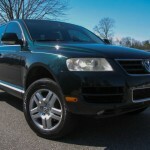 Up for sale is a 2005 VW Touareg V8 w/Only 90K miles. This powerful SUV offers spirited performance with plenty of power. 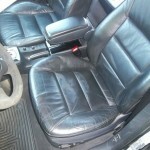 The interior and exterior are in overall Very Nice Shape and show minimal signs of wear for the year and miles. 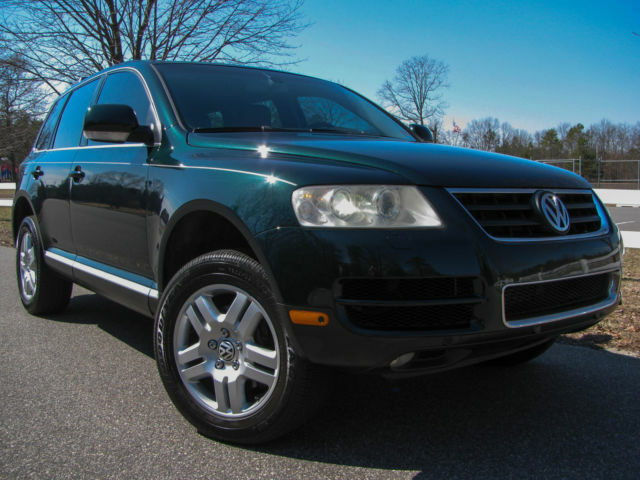 This Touaregâ€™s Alloy Wheels; along with a Green Exterior makes this truck stand out! 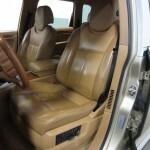 The interior is fitted with high quality Leather seats w/power Memory functions. 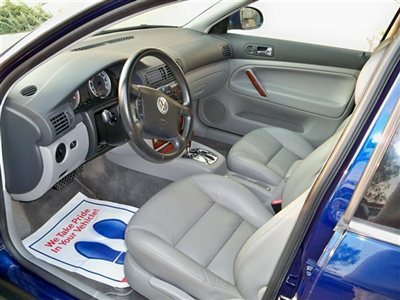 This Volkswagen is outfitted with a Moonroof, Premium Audio System and Leather Wrapped Steering Wheel. The Reliable and Efficient engine is powerful and responsive. We will be happy to provide the full Autocheck Report upon request. 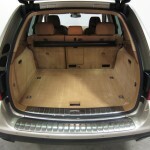 Act now to Buy this do-it-all Touareg Today. 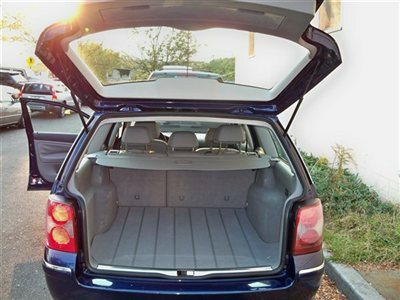 The Touareg, similar to the Q-line Audis, marked the death-toll for the Volkswagen wagon in many regards, though the Jetta Sportwagen soldiers on. 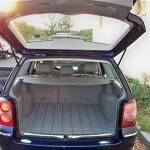 Also like the Cayenne, these were reasonable off-road vehicles capable of carrying a big load and towing impressively. 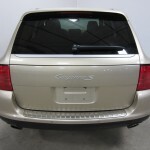 They’re also known for having electrical issues and air-suspension issues, similar to the Audi Allroad. 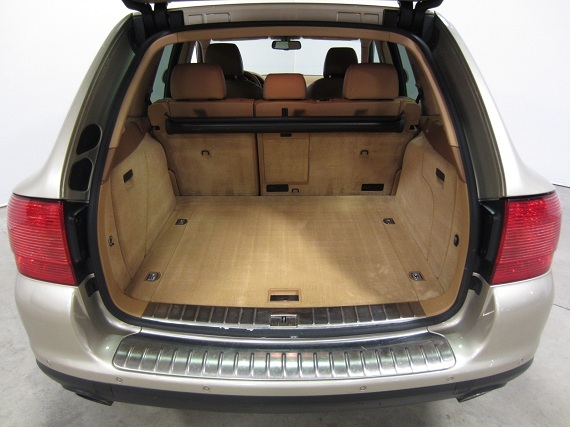 However, as a package, the Touareg may have aged better than most of this grouping. It’s understated yet handsome, with an air of luxury to its utilitarian nature. It’s easier to get a Touareg on a budget than the Cayenne, and of the two I’d sacrifice the performance and the badge for the Volkswagen’s improved looks. What would be my choice? 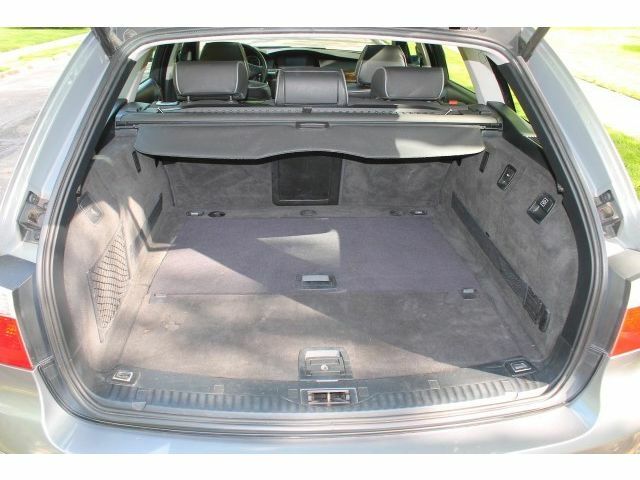 Well, I’m obviously biased since I actually own a Passat, but it’s a nice package. It’s not nearly as luxury-oriented as the others, nor will it plant you in the back of the seat like the Merc, Audi and Porsche will. 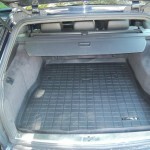 But it will get you there, and I think the two Volkswagens are pretty reasonable packages on a budget. If I didn’t have to worry about repairs, my choice of this group would be the S6 without question. 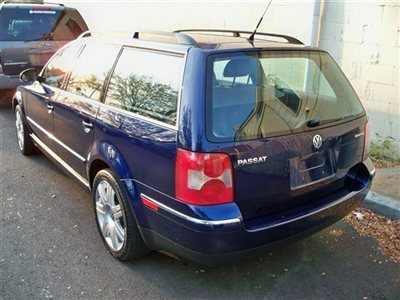 However, with repairs in mind, I think again the smart choice is probably the Passat – though this one wouldn’t be my first choice, and you can get a very nice example for several thousand dollars less than this particular example. But this roundup is a great reminder that there are lots of options for the growing family to stay in the German market and away from minivans or crossovers! Tagged 1.8T, 3.0, 4.2, 4.5, 4motion, 530xi, Audi, Avant, B5.5, BMW, C5, Cayenne, e500, e60, Mercedes Benz, Porsche, Quattro, S6, Touareg, touring, Turbo, V8, Volkswagen, W211. Always enjoy the $10k Friday comparison write-ups! Nice collection here Carter! Do you think a W8 would fit in this piece better than the 1.8t as far as $/ performance/ luxury? 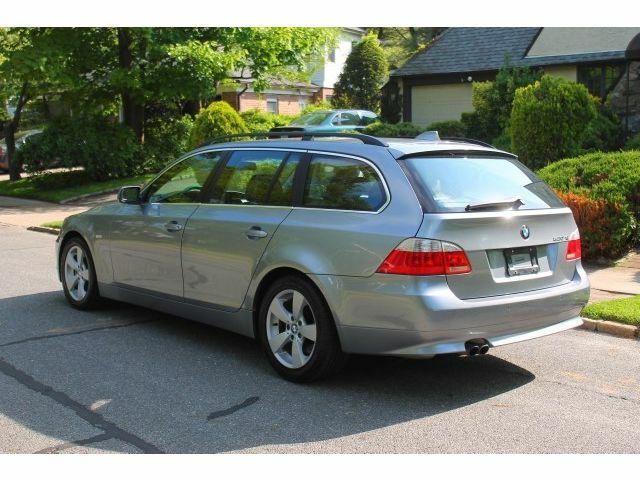 The 1.8t seems pretty pedestrian in comparison to the Merc., Bimmer, & s6…..IMO. Oh.. And in the absence of said W8 I’m going with the s6! I would take either VW. Beautiful paints and beautiful interiors. The S6 is always rad but the colors are not good on this one for me. The Merc is a superb car but the colors are blah. Yes, I am sensitive to colors. nice finds Carter!..though I never felt compelled to do the wagon…the E500 or better still an E55 would get the Haagen Daz home before it melted for sure! Awesome color combo on the Mercedes! Thanks for the comments guys! Jayson, finding a good condition W8 under 10K is pretty hard, and then there are the inevitable “grenade” comments. Actual owners I’ve spoken to say they’re lovely cars that aren’t any worse than some of the other period Audi/VW products, however I think the package is down on power relative to what it should have. It’s not horribly difficult to get the 1.8T to produce W8 power levels if you’re really into that, but what I like about the 1.8T – having owned a few now – is the relatively simple (read:cheaper to maintain) design compared to some of the other overly complicated Audi/VW engine layouts. 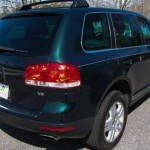 Brad, I’m with you 100%; my Passat is also Ink Blue with grey leather, though I don’t have the wood on mine. It’s a striking color in person and I immediately loved it for being much more unique than most of the other Passat colors. Bryan, I don’t disagree on the Merc color – the blue/blue is understated and in my mind better than the black/black that most of these seem to be. 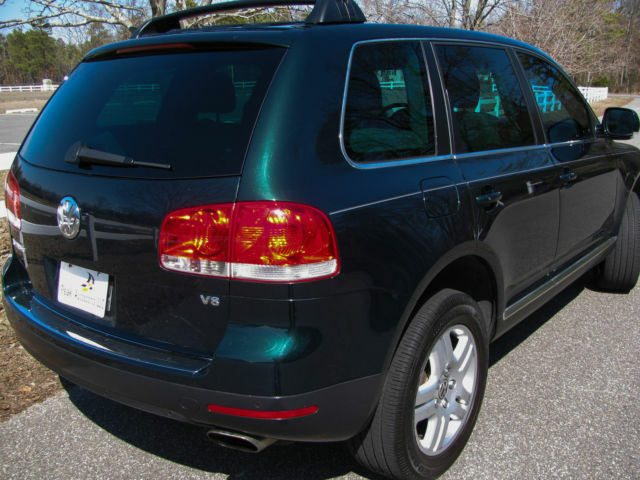 The Touareg seems to be an oceanic blue-green. Exquisite. Outstanding write up, even though I don’t like the particular models shown and don’t have a family. I’ve been thinking about sizing up and going to 4wd a lot lately. I’d ride with the e500 and pray for good maintenance luck. 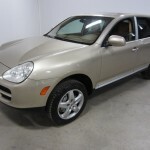 I would like to pick up the Cayenne and treat it rough like a farm truck. No one would approve but maybe it’s an off-road sleeper? 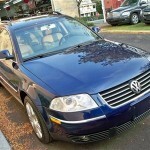 In reality (budget and non-glitz in mind), I’d choose the Passat. Go VW. Great write up Carter. 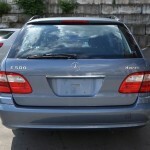 I have an e500 wagon, so I’m a little biased, but I think any of these would be a good choice. The Merc is the only one with a third row seat for LM’s (little monsters). If that’s a factor. 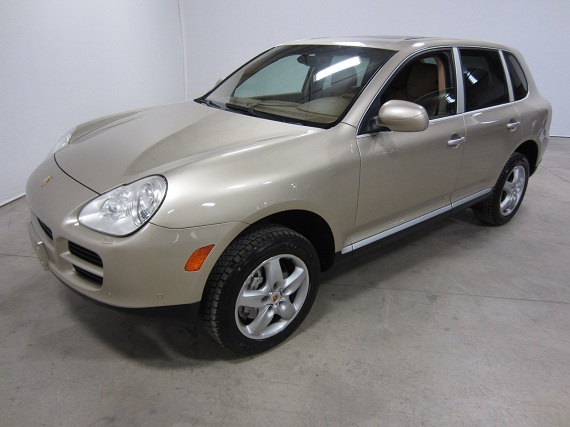 The Cayenne is popular in my town and I’ve seen some relatively high mile examples for ~10k.